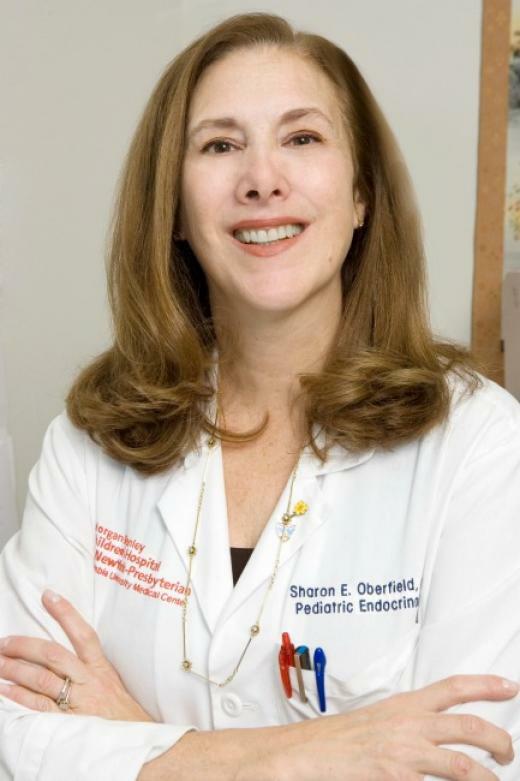 Dr. Oberfield is a Professor of Pediatrics and since 2004 has been the Director of the Division of Pediatric Endocrinology, Diabetes, and Metabolism at Columbia University Medical Center. She is also the Program Director for the Fellowship Training program in Pediatric Endocrinology and the PI of a T32 training grant in Pediatric Endocrinology from the NIH National Institute of Diabetes, Digestive, and Kidney Diseases since 2005. She has been engaged in patient-oriented research for her entire career with a particular focus on disorders of adrenal hormone synthesis, adrenarche, and PCOS. She has conducted studies of body composition in children and continues to be involved in multiple studies of childhood obesity. Since 1998, she has mentored 23 fellows and more than 30 pre-doctoral students including Endocrine Society, DERC, and Doris Duke summer fellows. Her clinical research has centered around the developmental/pediatric endocrinology, specifically the HPA axis which intimately affects metabolic function, interacting with adiposity, including studies of body composition in adrenarche and PCOS. She has been the author or co-author of 225 articles, multiple chapters and reviews, and is an invited speaker at national and international meetings, including the 2012 NIH-sponsored Evidence Based Methodology Workshop on Polycystic Ovary Syndrome. She is currently an Associate Editor for Hormone Research in Pediatrics. She continues to be listed in Castle Connelly’s “America’s Top Doctors” and NY Magazine’s “Best Doctors."